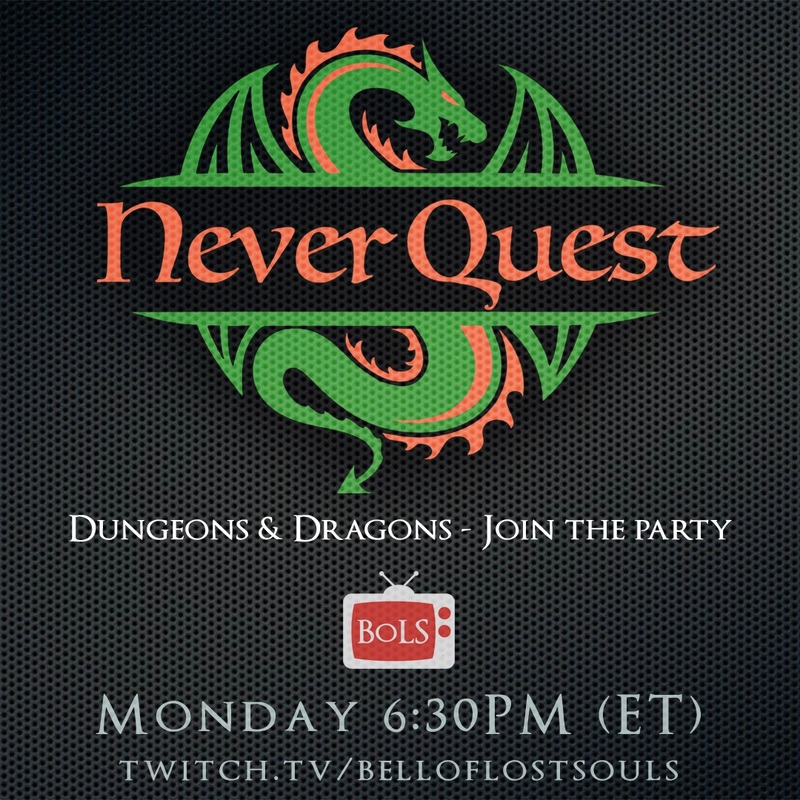 This week on NeverQuest, our heroes join a shadowy cabal of necromancers. What could possibly go wrong? NeverQuest is BoLS’ weekly celebration of the fact that we live in a world where you can find ice cream that is made from neither ice, nor cream, and yet people will accept it as given that though it is made of primarily coconuts, it’s still ice cream. In honor of the fact that the human mind can adapt and that some things are so universal that they hold their constant shape and taxonomy despite their actual constituent parts, we engage in the most creative activity known to humanity: playind Dungeons and Dragons. Each week, our team of kid tested, mother approved adventurers sets out to prove once and for all that no three positive integers a, b, and c can satisfy the equation an + bn = cn for any integer value of n greater than 2. While they calculate, hard at work to try and prove their conjecture, you can be sure these heroes will grow…exponentially. Having escaped from Sigil: the City of Doors, and a terrifying Astral Storm on the Astral Plane, our heroes find themselves back in the Prime Material Plane. Now that they’ve returned to the “most boring of all planes” they venture deep into the desert. There, they find the haven of necromancy and the headquarters of the Ebon Dawn: Gloomskull Citadel. Will our heroes take them down…or enroll in magical, whimsical, necromantic classes? 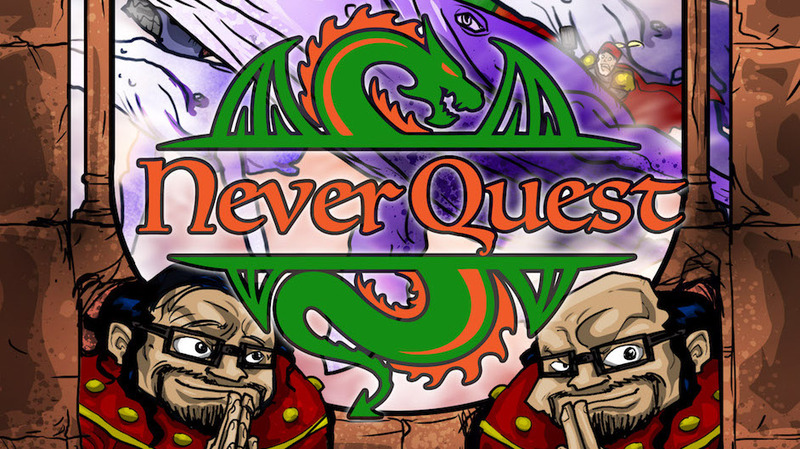 Find out this week on: NeverQuest! Barnabus Annabelle Goodfellow Hawthorne Merriweather Jr., etc. aka Bags. – A Goliath Wizard raised by Gnomes, currently a pit fighting champion known as ‘The Gravedigger.’ Voted best truck in its class by J.D. Power and Associates. Aleta – A Human Cleric who is a member of a knowledge hungry sect. She definitely knows what’s happening outside of the world of books. Join us each week on Twitch!